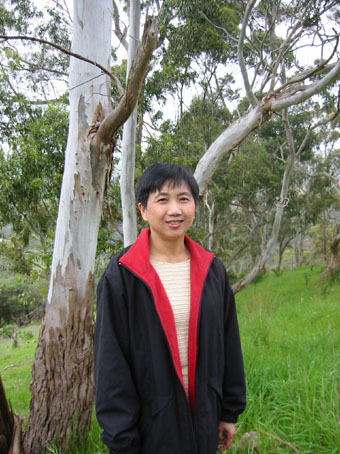 Dr Pham is a fulltime general practitioner practicing in South Australia. She has a passion for the beauty of the Australia landscape and wilderness. Her passion for landscape photography has taken her to many parts of Australia. Amongst a busy schedule she also participates in amateur ballroom dancing competition.